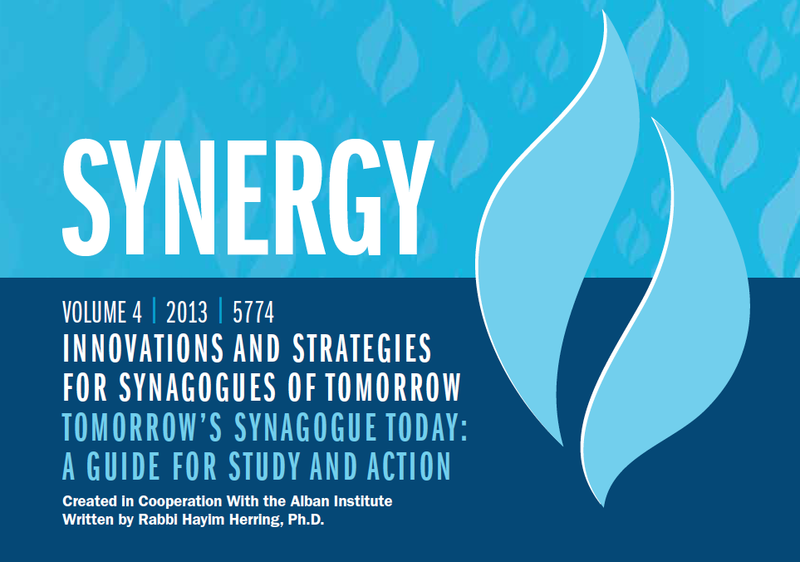 To accompany his book, Tomorrow’s Synagogue Today, Rabbi Hayim Herring has written a guide to help congregational leaders put the ideas into action in their local community. 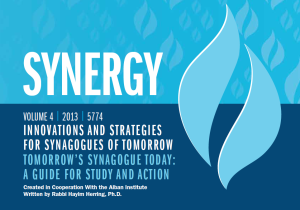 The guide, published in fall 2013 by UJA-Federation of New York in cooperation with The Alban Institute, is available as a free download on the UJA-Federation of New York site. Rabbi Herring has divided the material into seven sessions, each of which can be scheduled for 60 to 90 minutes team meetings. He recommends pacing yourself, completing one session every four to six weeks, to help you reorient your congregation to some of the new directions outlined in the book. Download the free guide here.